New markers at the High Trails - Cathy Weber art work!!! 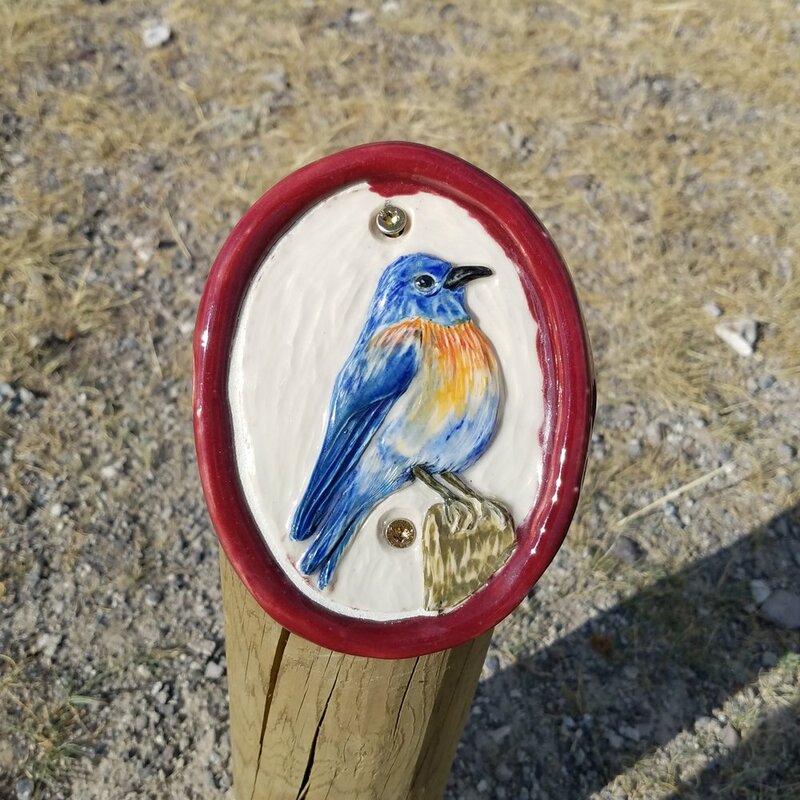 Our friend, the talented artist Cathy Weber made some new markers for the trail intersections at the High Trails!!! Look how beautiful they are!!! Thank you Cathy!!! We had so much fun at the Elkhorn USFS cabin last February 23rd with our Forest Services Friends!!!! About 25 participants joined us for some snowshoeing/skiing hikes with naturalist guides, then warmed up by the cabin’s fireplace with hot beverages and fun indoor activities! A few ended the day soaking in the Elkhorn Hotspring. Thank you for all the participants, volunteers and Elkhorn Hotspring for reducing the entry fee for the event! 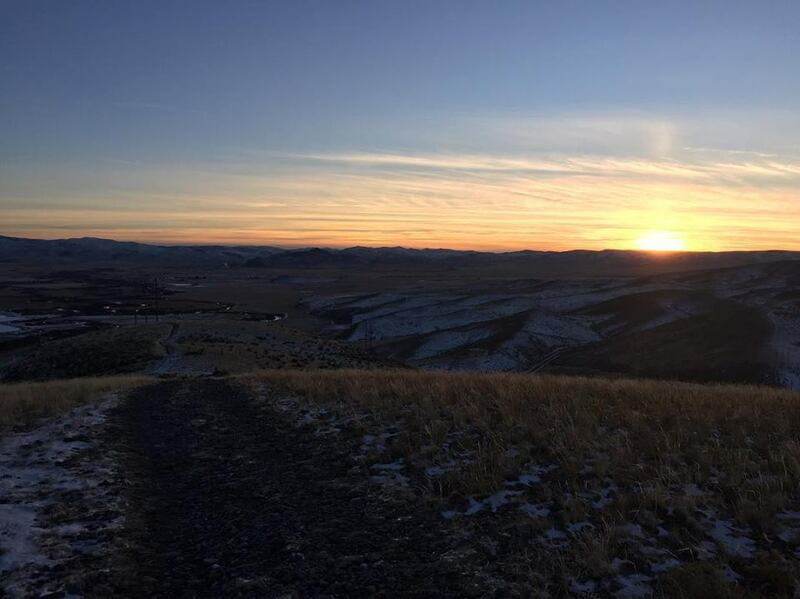 See below for the Dillon Tribune’s article about the High Trails Phase 3 land acquisition. It was a great event on Wednesday August 1st at the park with live music, food and friends! Thank you to everybody that participated! Dillon's library has hiking backpacks!!! Our friends from the Dillon's Public Library have put together a few backpacks to lend to hikers at no charge! There are 2 adult size backpacks and 2 child size backpacks. 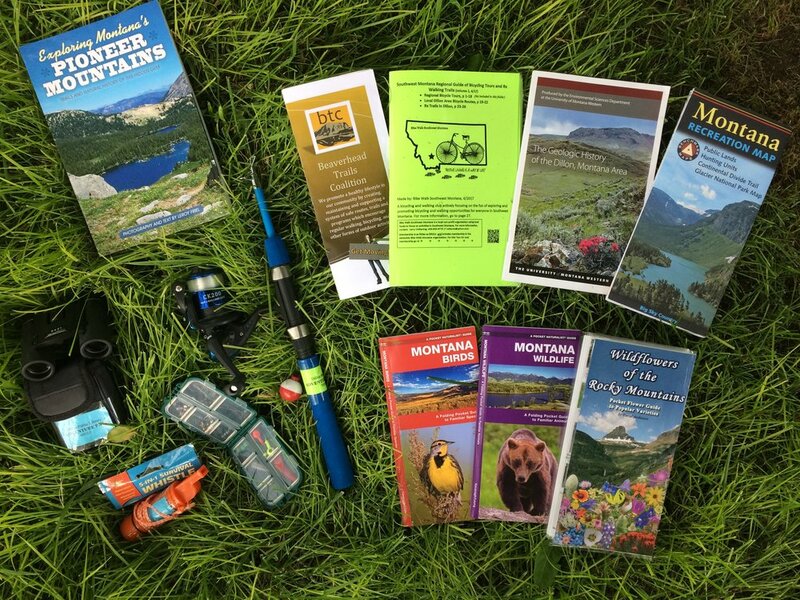 Each pack contains maps and guide books of hikes around Dillon, the Pioneer Mountains and SW Montana (Yes our maps are in it! ), books and booklets about the geology of SW Montana, wild flowers, wildlife and other wonders to explore! 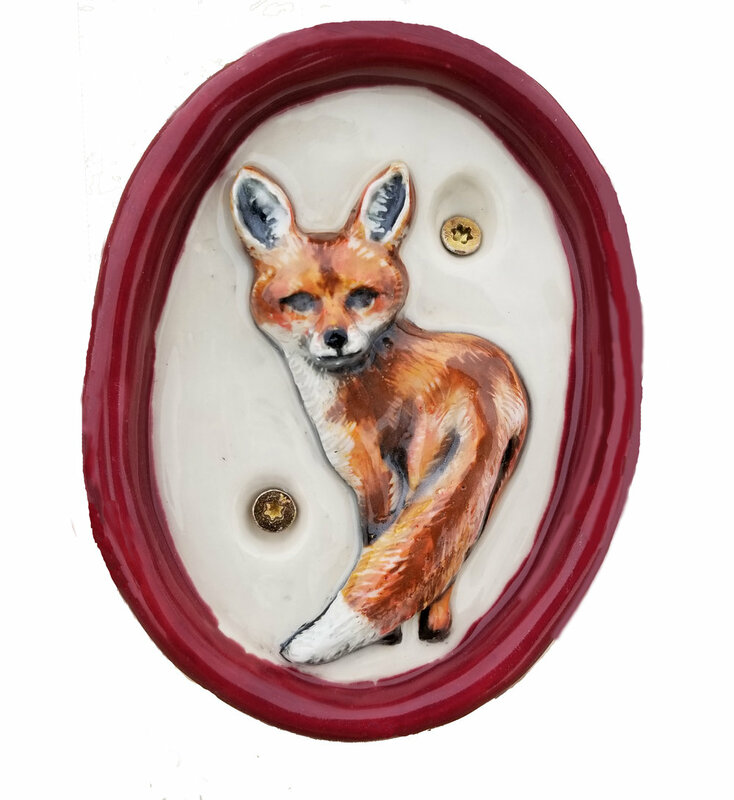 It also contains a few items such as a whistle/matches box, binoculars, and fishing poles! You can borrow the backpacks for up to 5 days and go explore our beautiful countryside! The first bike racks are installed! The first bike racks of our Dillon Bike Racks project were installed yesterday (June 12, 2018) on Idaho Street, at the corner of Idaho and Glendale Street. The installation consists of an on-street corral of 3 racks, with a capacity for 6 bikes. This is the first installation of a two-year project totaling 12 locations. 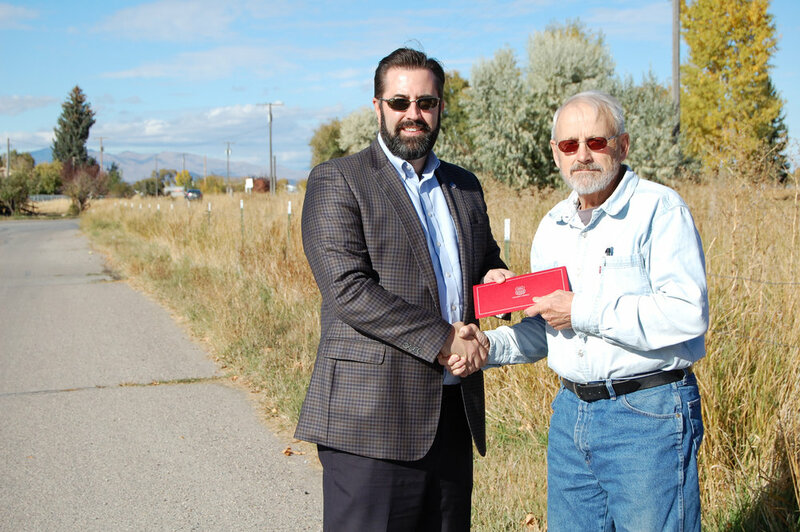 Thank you to the City Of Dillon for their in kind contribution with the installation and to Great Harvest for allowing us to have a Bake Days event for the funding of the project.